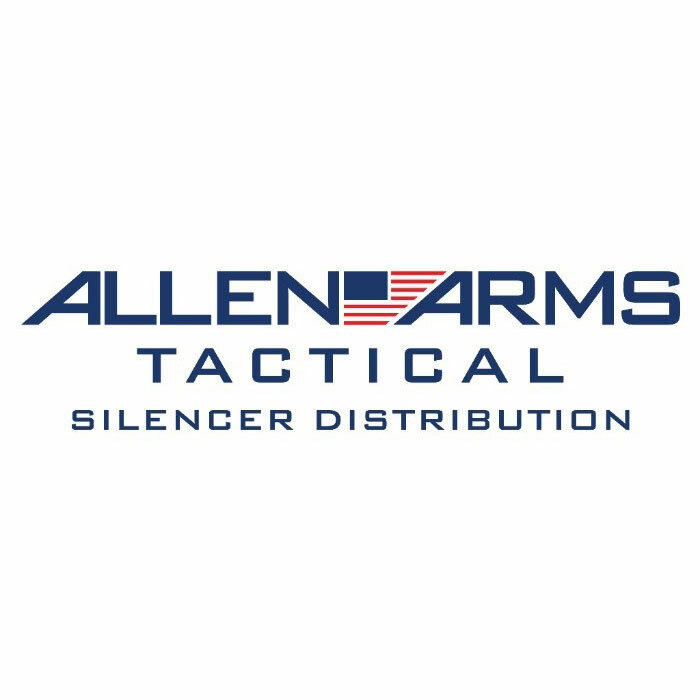 America’s oldest and longest running silencer distributor. 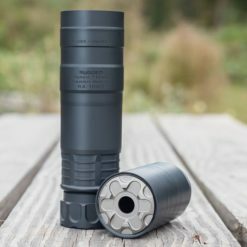 Distributors of Dead Air, SilencerCo., Q, Rugged Suppressors, Energetic Armament, SureFire, Daniel Defense, Thunder Beast, YHM, and Angstadt Arms NFA items. 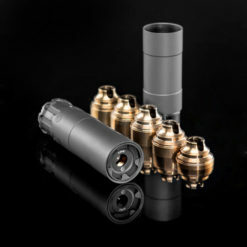 Distributors of Dead Air, SilencerCo., Q, Rugged Suppressors, Energetic Armament, SureFire, Daniel Defense, Thunder Beast, YHM and Angstadt Arms NFA items. 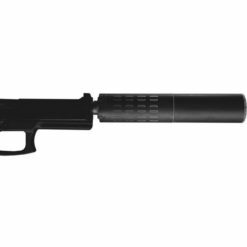 Allen Arms Tactical is centered on NFA Distribution (commonly called ‘Class 3’), while specializing in silencers. We started as an 01/03 dealer doing Form 4 sales to local customers back in 2008. As time passed, our business grew and we had the opportunity to become a distributor. We have not looked back since. 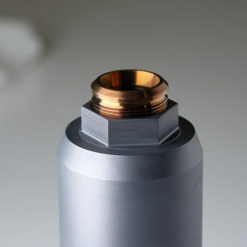 We have carved our reputation within the industry as being extremely knowledgeable about the products we carry, as well as providing exceptional customer service. Like you, we have had emails and phone calls go unanswered for days, or been given a run around by an employee of a store about a certain product. We built our business upon the premise of being honest with customers, and exceeding their expectations in customer service. We are by no means perfect, but we try our hardest. The guys at Allen Arms are absolutely the best distributors I have ever dealt with! It takes a special kind of distributor to specialize in the NFA Industry, and these guys fill that void! To be honest, Allen Arms is one of the reasons I decided to start this niche. They provide a personable feel like no other in which they are like your best bud. You can’t go wrong with these guys! 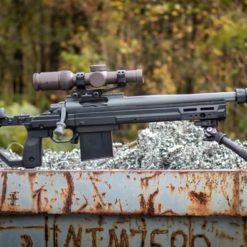 If you are selling NFA items, you need to be doing business with Allen Arms Tactical.The Title II market isn’t a sideline for them, it is what they do. 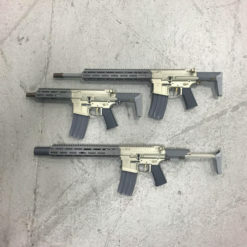 Allen Arms Tactical has the industry relationships, knowledge, and inventory that other distributors don’t and they leverage their advantages to help you make money selling NFA items. 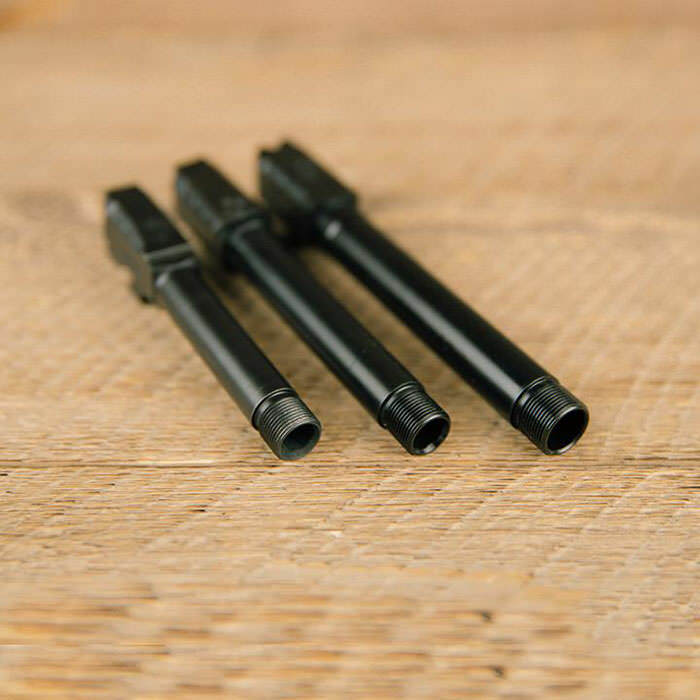 If you’re serious about selling NFA items, Allen Arms Tactical is your only source. Quit wasting time with distributors who simply want to acquire your hard earned customer list or don’t have a clue about the NFA business. 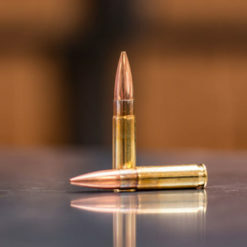 The team at AAT are experts at the sometimes complicated NFA process and are our go to source for NFA items. This is how I intended for it to work…end of discussion. They sell like a brick house…their cans are stacked and that’s a fact, ain’t holdin’ nothing back. Probably the best silencer distributor in the galaxy. 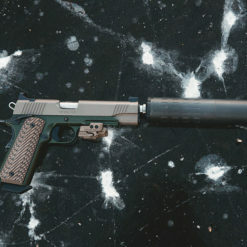 Just got my first silencer and I’ll be back. The “Shake & Bake” of the silencer world. I wish I would have discovered these guys years ago. 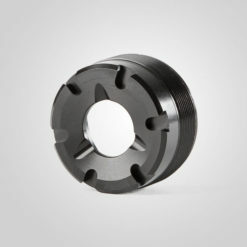 How many rounds does a standard AR-15 mag hold? There are many ratings but only one Belt Fed Rating! #dealersalesonly ————————————————————————- To learn more about how Allen Arms can supply your NFA business needs, contact us at [email protected] #silencersdaily #pewpew #silencer #dealersalesonly #nfadistribution #gunsdaily #Repost @ruggedsuppressors with @get_repost ・・・ "The night is dark and full of terrors..but the fire burns them all away." ―Melisandre Who is watching Game of Thrones tonight? @energeticarmament Vox Ks in the making!!! #dealersalesonly ————————————————————————- To learn more about how Allen Arms can supply your NFA business needs, contact us at [email protected] #silencersdaily #pewpew #silencer #dealersalesonly #nfadistribution #gunsdaily #Repost @energeticarmament with @get_repost ・・・ Celebrating #patriotsday here in MA... What better way than welding together freedom with our first production batch of #VoxK silencers. The @ruggedsuppressors Radiant 762 sounds so good!!! #dealersalesonly ————————————————————————- To learn more about how Allen Arms can supply your NFA business needs, contact us at [email protected] #silencersdaily #pewpew #silencer #dealersalesonly #nfadistribution #gunsdaily #Repost @ruggedsuppressors with @get_repost ・・・ Shooting some 6.5 Creedmoor through the Radiant762 and @f4defense SF10.